When you’re a manager in a retail setting, make it a point to keep an eye out for new talent and then develop this talent accordingly. 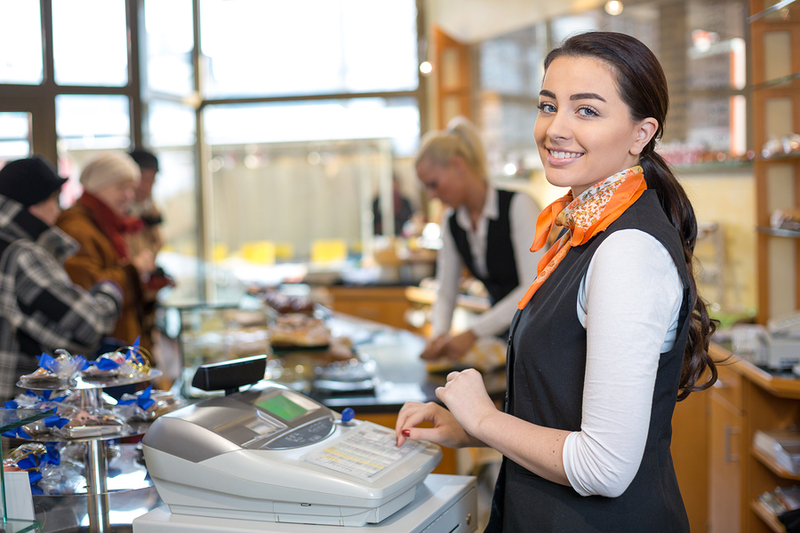 While it may seem as if anyone can fold t-shirts or help customers pick out a present for a loved one, retail work requires a certain personality type, focus, and set of skills that not just anyone possesses in order to do well. Make it a point to zero in on people who have these traits, and then develop them and support them as they grow. Many retail employees would say that their job is a thankless one, which is part of the reason why burnout sets in so quickly. Unfortunately, while you can’t control how customers treat your employees, you can control how you interact with your team members. Make it a point to show your appreciation for their good work. If they make a big sale, compliment them. At the end of a successful month, send out an e-mail applauding everyone’s efforts. You may also consider offering perks like free coffee or lunch on Fridays. If a team member feels as if their job is a dead-end one, they’re less likely to stay committed and stick around for the long run. Even if you have an employee who’s working an entry-level position, it’s important for them to understand the career trajectory they could take if they put in enough hard work and continue to develop. Consider putting a management training program into place, have senior members of the team mentor new hires, and carefully detail opportunities for growth during the hiring process. When your team members can see themselves advancing within the company, they’re much more likely to stay committed to the organization. What other strategies do you use to keep your retail team members focused and excited about work? Let us know in the comments.